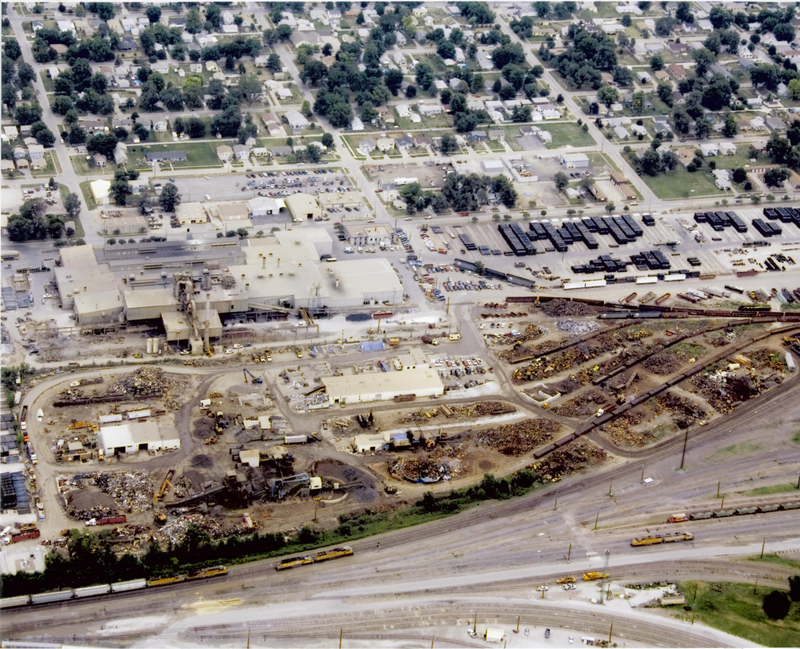 Council Bluffs opened in the early 1960's with the only concrete in the yard being the truck scale. 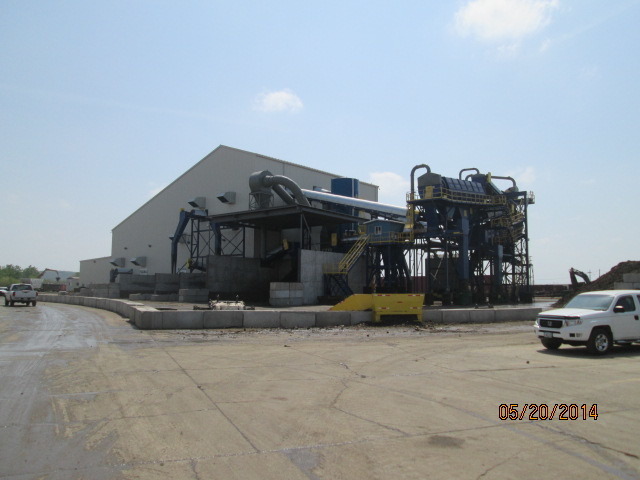 It was opened to generate scrap for Griffin Pipe foundry across the fence from the yard. 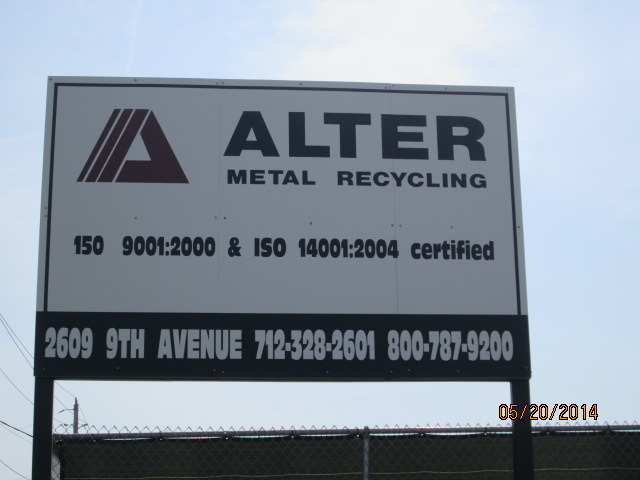 It has since grown to be one of Alters largest yards shipping scrap all over the world. 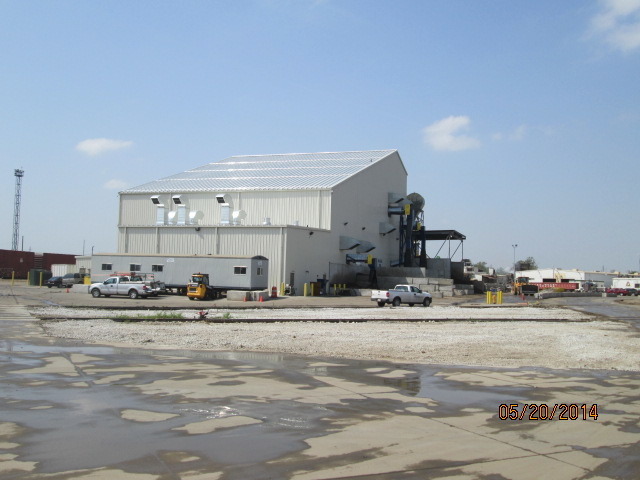 Council Bluffs installed one of the first car shredders in the company in the late 70's. 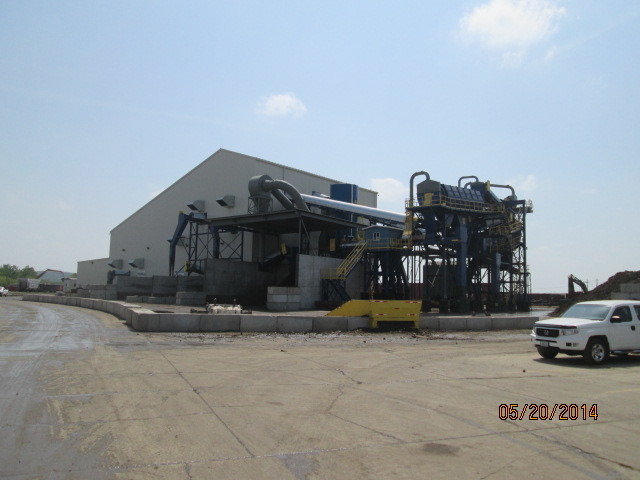 Along with the Harris 1123 ton shear, it was well equipped at the time to handle any type of scrap processing. 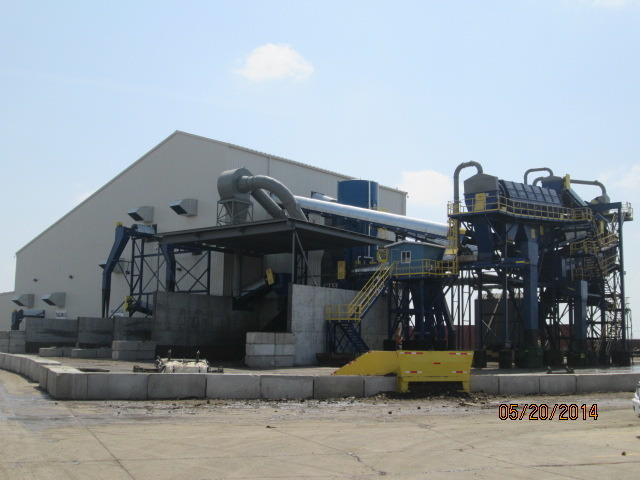 Today, in addition to the updated shredder, a brand new ASR plant has been installed to maximize recoveries of non-ferrous from the shredder residue. 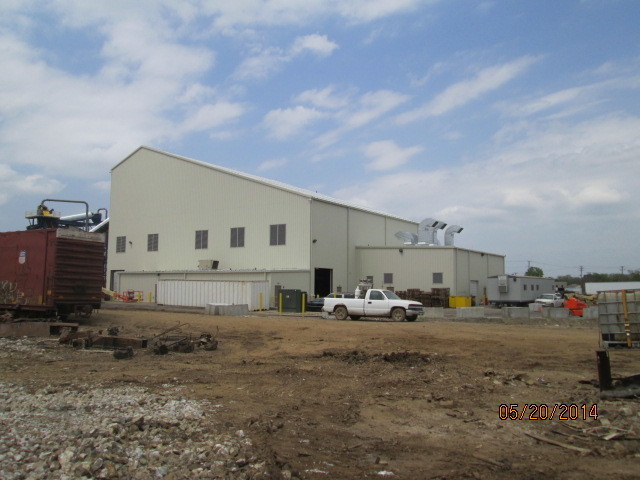 Council Bluffs is a full service facility by offering scrap purchasing from peddlers, dealers and industrial customers. 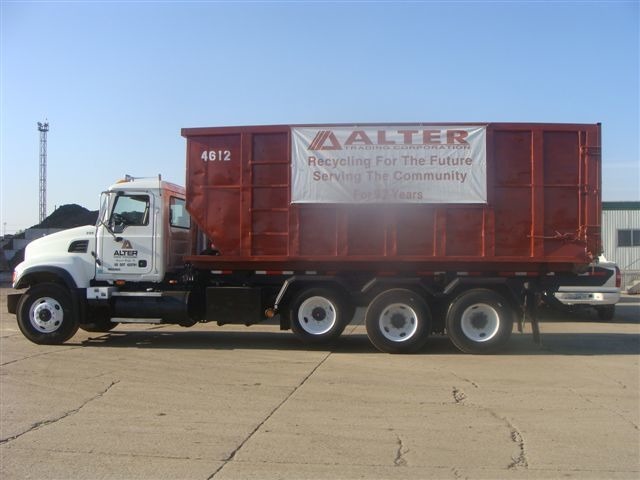 Truck container service is available with a fleet of roll-off style trucks, lugger trucks and semi-trucks. Another service offered is the car crushing division. Alter Council Bluffs continues to be committed to the area community. 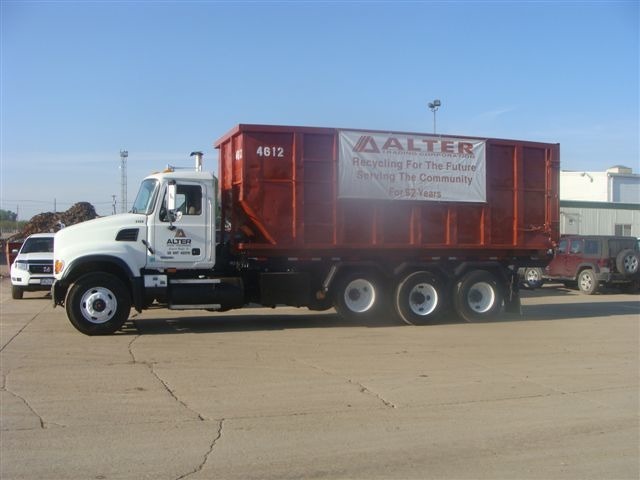 We partake in the annual citywide parade and employees have volunteered to help in the annual city cleanups. We also provide vehicles to the fire department for training of their employees. 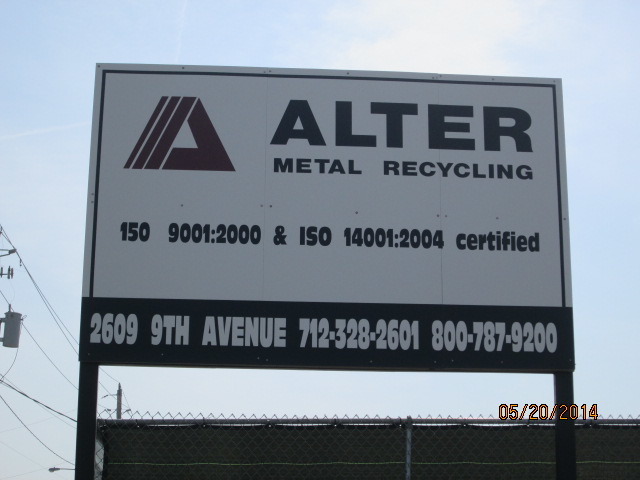 Alter CB also has a good relationship with the police department in an effort to curb metal theft. 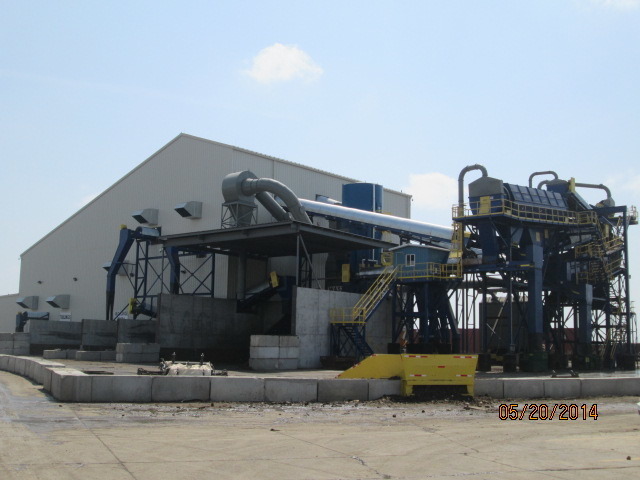 We provide a means for them to dispose of confiscated weapons by processing them through our shredder. 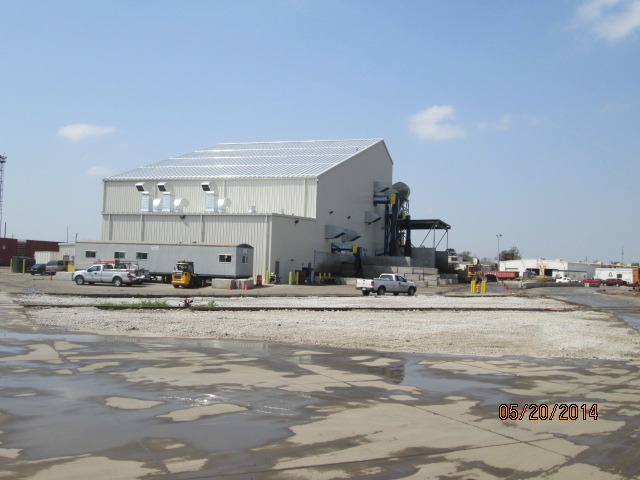 As one of the city?s largest employer?s we provide economic value to the community. 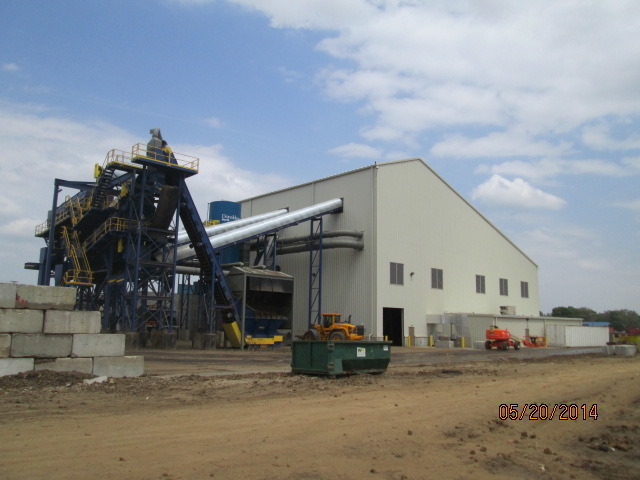 Nearly 1.4 million tons of steel cans were recycled back into various steel products in 2005.